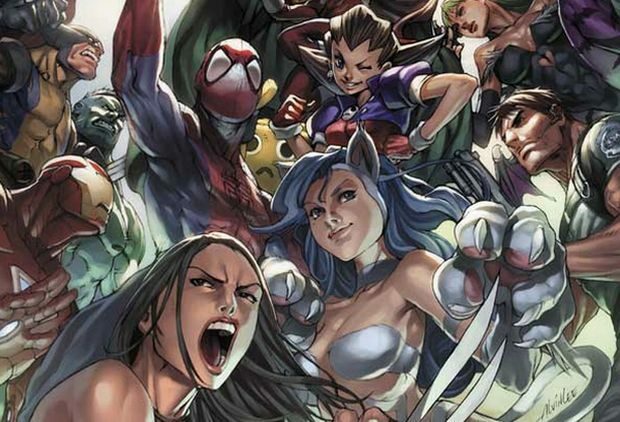 Is Capcom Preparing to Announce Ultimate Marvel vs. Capcom 3? 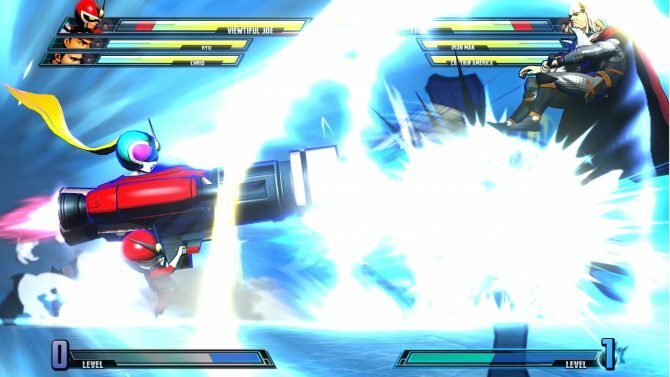 Capcom promised there would be new reveals for the critically and commercially successful fighting game Marvel vs. Capcom 3 (via producer Ryota Niitsuma) at the San Diego Comic-Con, which takes place next week. Comic book website The Quarter Bin believes it already knows what these reveals will encompass, and it’s pretty big. 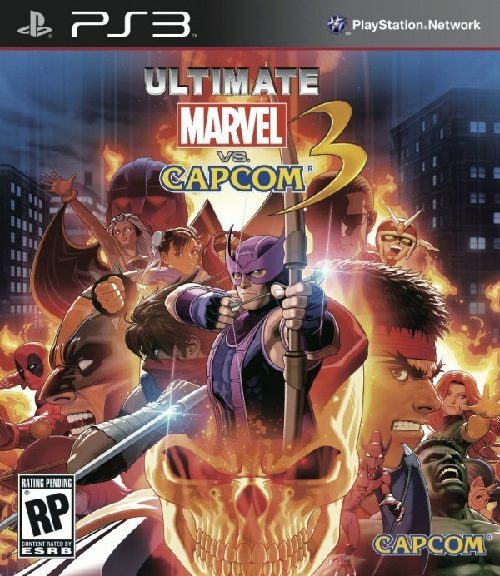 Their sources have said that next week Capcom will reveal “Ultimate Marvel vs. Capcom 3“, a re-release of the game featuring a hunk of new content. This is believable since Capcom has already done this twice with Street Fighter IV. According to the source, this update will be budget priced (also like the subsequent SFIV games) and will add, among other things, a whopping twelve characters, bringing the total character count up to fifty. I can take my best guesses for the new characters, but this is a fairly massive rumor. We’ll only have to wait until next Saturday for the official reveals to learn the truth. Do you think this is legit or some kind of sick hoax? Either way, isn’t this ridiculously exciting?